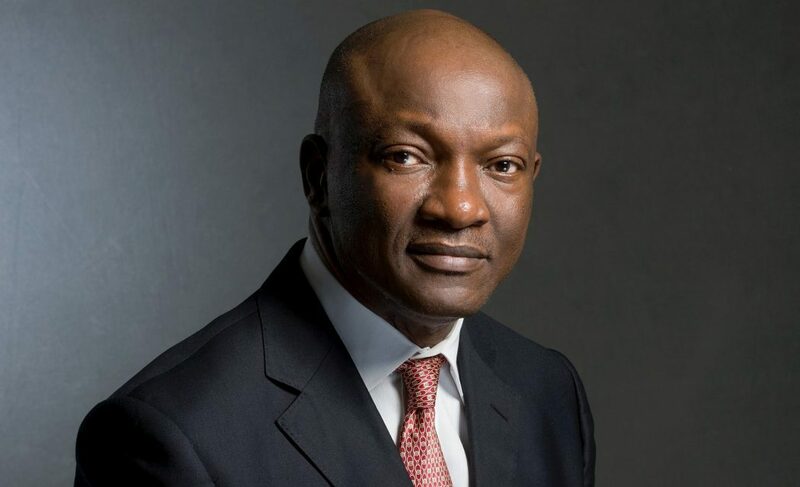 The aspiration of the Lagos State governorship candidate of the Peoples Democratic Party (PDP) for the 2019 general elections, Mr Olujimi Agbaje, got a boost yesterday as a group which identified itself as Yoruba Self-determination Advancement Forum (YOSEDAF) declared its support for his candidature. Addressing a press conference at the Airport Hotel, Ikeja, Lagos, Convener of the Forum, Evangelist Kunle Adesokan, said it had become imperative for all stakeholers to work together to liberate the state from the political dominance of one man, who has constituted himself as a threat to participatory democracy. The Forum further noted that the policy of urban renewal characterised by arbitrary demolition, multiple taxation, endless construction and rehabilitation of roads and other infrastructures under the successive administrations in the state had brought more hardship than relief to the ordinary people who constitute the bulk of the population. On his own part, Mr Kola Are, the Forum Secretary, described Agbaje as a genumine democrat who had paid his dues, saying ”there is no way you can write the history of democracy in Nigeria without mentioning Agbaje. “As a former member of the Afenifere, he participated in the fight against military rule after the annulment of the June 12 presidential election,” he added. Earlier, Mr Francis Abayomi, the Publicity Secretary of the Forum, called for concerted efforts of all concerned stakeholders in the bid to ensure ethronment of participatory democracy. The event had in attendance participants from the six states of the South-west as well as other stakeholders from Kwara, Edo and Delta states.